Are you an avid snowmobiler or just a beginner? 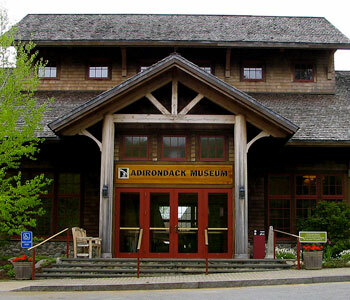 This is some of the most exciting news in the central Adirondack region in decades. 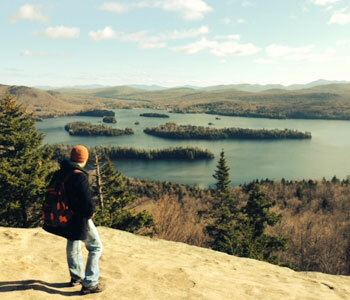 Maybe you’ve been to them all, trails that bring you all the way from Old Forge to Speculator. 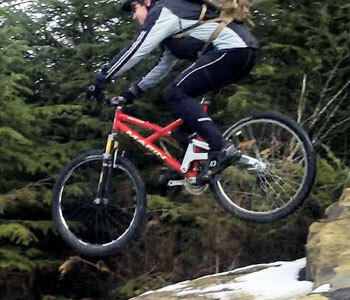 Or maybe you just want to explore the beauty of the snow cover forests that weave from trial to trail and lake to lake. 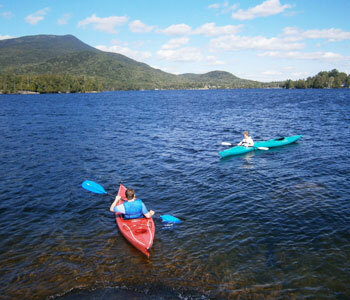 The Blue Mt Lake trail will take you to a new 110 mile loop, from Blue Mountain Lake to Long Lake or Newcomb, circling back to Racquette Lake, Inlet, the Moose River plains, Indian Lake and back to the Blue Mt Lake trail. 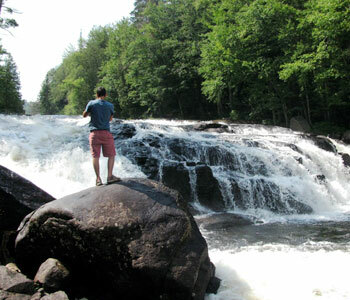 And if you want to really explore these trails they are connected to hundreds of miles of other trails taking you south to Lake Pleasant in Speculator or take the Inlet trail to Old Forge and beyond. Whether you need to rent or own your own sled Blue Mt Rest in Blue Mt Lake is a prefect venue for your new snowmobile experience. Bring the family or bring a group BM Rest has 5 rental units that can accommodate 26 guests. All cabins have fully equipped kitchens, mountain views, Direct TV, DVD & internet services and 2 have fireplaces to take the chill out after your memorable ride in the Adirondacks. 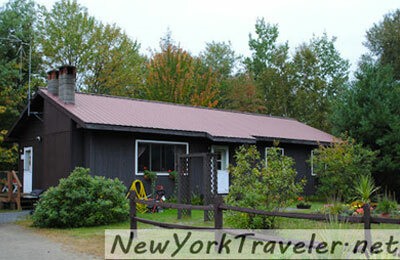 Ride in and ride out, the NY State snowmobile trail is just across the street. With plenty of parking to unload your sled or rent a snowmobile at Adk Mt Sports just 8 miles away. But no worry they will bring the rented sled right to your accommodation if you book a Bed & Sled package with BMR. 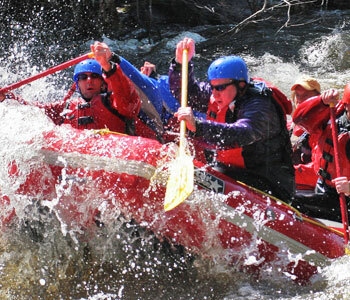 Not only that you will save money on the lodging and snowmobile rentals, a combined savings of 25%. For more information go to www.bluemountainrest.com then click on the blue snowflake for the details. The scenery is picturesque and the snow is just right, so if you are looking to get out there come to Blue Mt Lake. Get out and about. 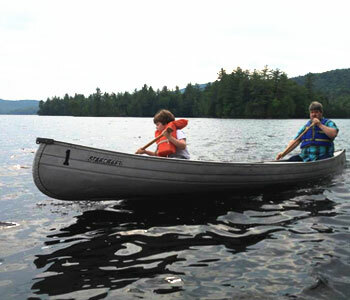 If you have cabin fever and love the great outdoors even in the winter, discover the Indian and Blue Mt Lake area in New York State’s Adirondack State Park. An ice fisherman’s haven, over 30 lakes within a 45 minute radius. Bring all your gear, tackle, auger and best lures where you can catch tiger muskee, land locked salmon, lake or rainbow trout and dozens of other varieties. And if you like a little competition, seek a few bragging rights bring your family to Indian Lake on January 15th for their annual Ice Fishing Derby. Win some cash prizes and gain some new found family pride. Seek the warmth of a year round vacation cabin rental in Blue Mt Lake at Blue Mt Rest. Each accommodation can sleep 4 or more and have fully equipped kitchens where you can cook the freshest catch of your day. Some have fireplaces and all have gorgeous mountain views, a fabulous setting to cozy up to a good book and to put those daily stresses behind. For more information about Blue Mt Rest and contact the proprietor for all the details on availability, rates and Ice Fishing Specials go to their web site www.bluemountainrest.com. To find out about all the wonders of the Adirondack winters, traditional foods & activities look at the schedule below sponsored by the Adirondack Museum curators. Join naturalist Ed Kanze and explore the long, cold snowy winter. Free for members $5. non-members. Limited to 195 participants. $30. pre registration/$35. day of event. Hourly money prizes, drawing. NYS DEC ice fishing regulations apply.